I love St. Patrick’s day! Growing up in my house, March 17th meant green pancakes for breakfast and special treats left all over the house by the sneaky little Leprechauns. 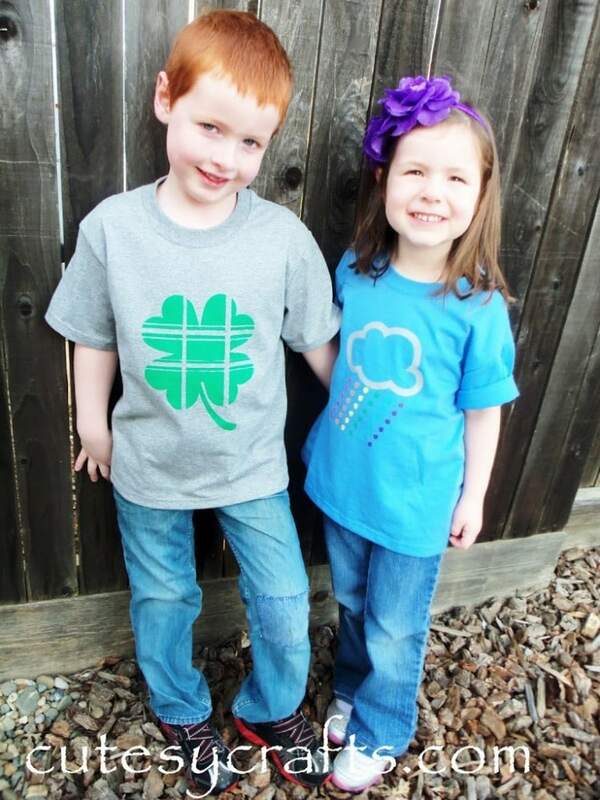 And, of course, you couldn’t forget to wear green! I thought up these cute shirts for the kiddos to wear this year. A bit hard to tell from far away, but Audrey’s is a little grey cloud that is raining down rainbow colored four-leaf clovers. Evan’s is a four-leaf clover that I made to look sort of plaid. Of course, Miss Leah is ever so unwilling to pose for a photo now that she can walk everywhere. 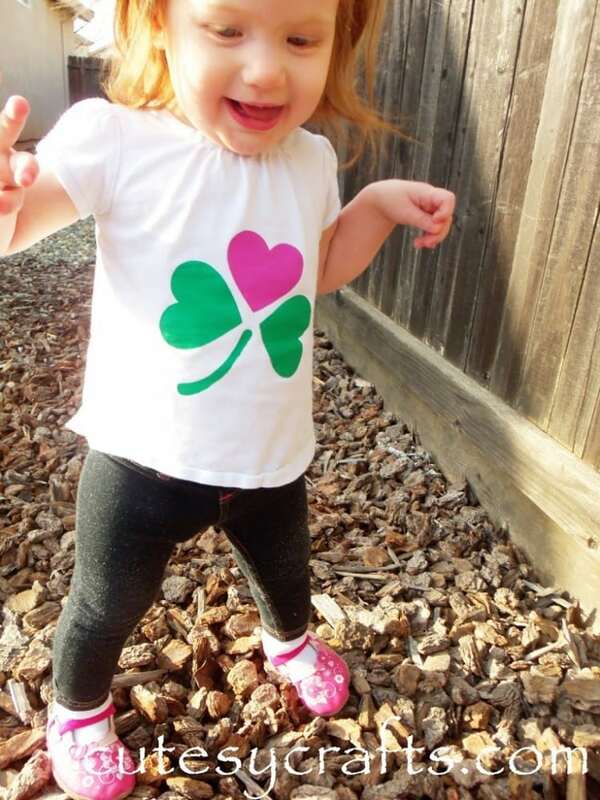 She got a little shamrock with a pink heart for one of the leaves. So cutesy! 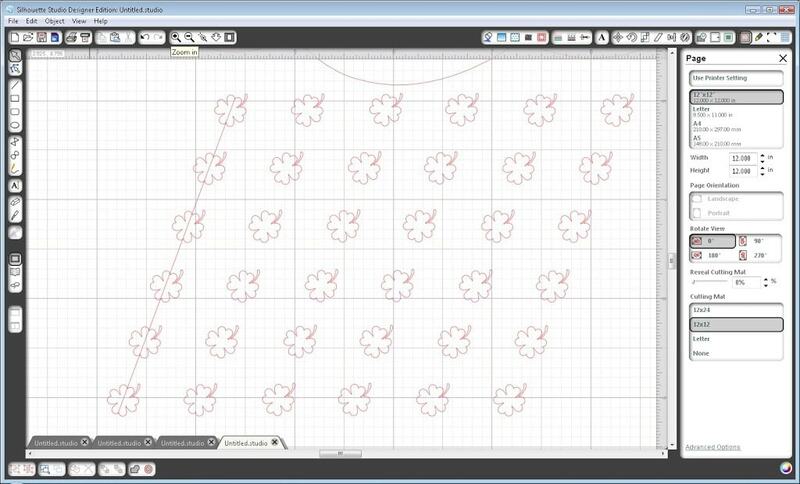 I designed all of the stencils using the Designer Edition of the Silhouette Studio software and cut them in vinyl using my Silhouette CAMEO. I seriously love this thing! Don’t have one yet? 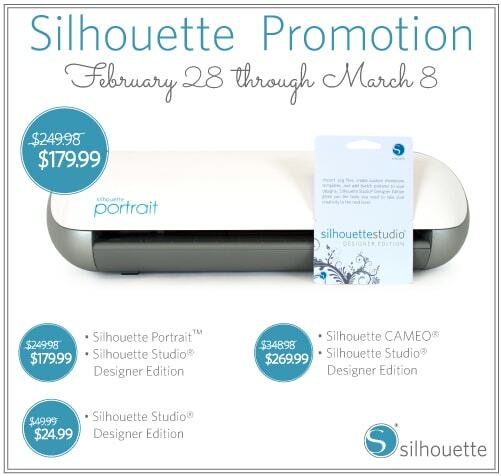 Silhouette is running a promotion this week with some great prices for the Portrait and the CAMEO bundled with the Designer Edition of their software. 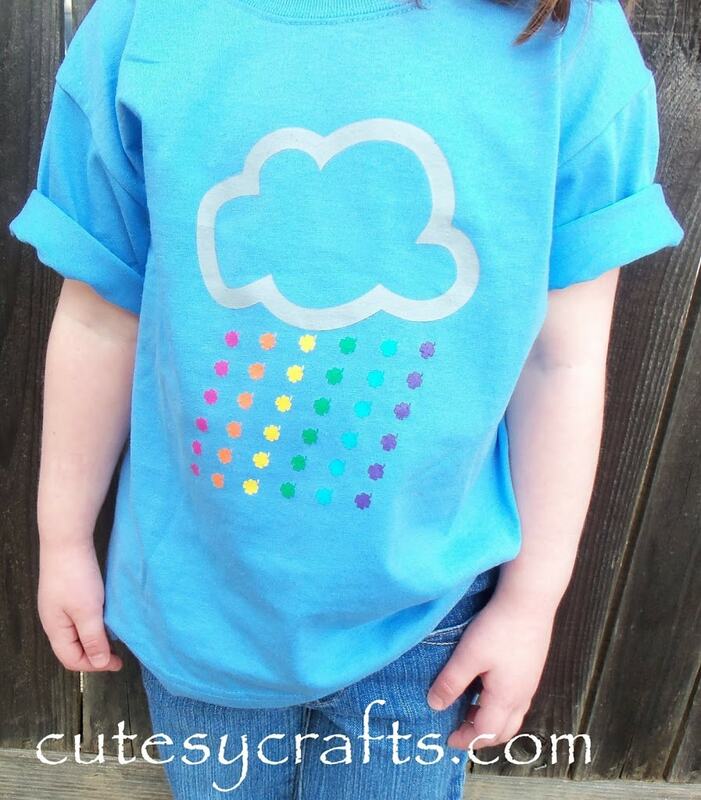 To get the special prices, you must click on this link here to take you to the Silhouette page for this promotion and enter the code CUTESY at checkout. Hurry, promotion ends March 8th! 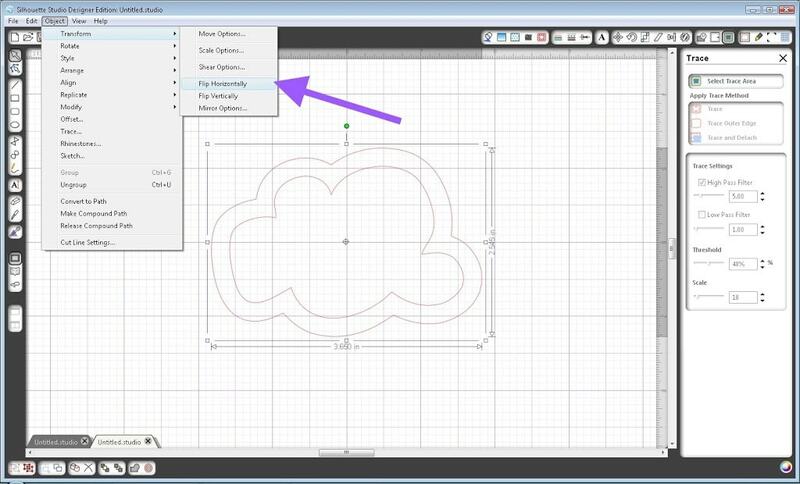 I love to design my own shapes, and this upgraded software makes that a lot easier! I tried not to get too technical with it, but I’ll give you brief tutorial on how I created the designs for the kid’s shirts. I started with the shape clouds by SEI. 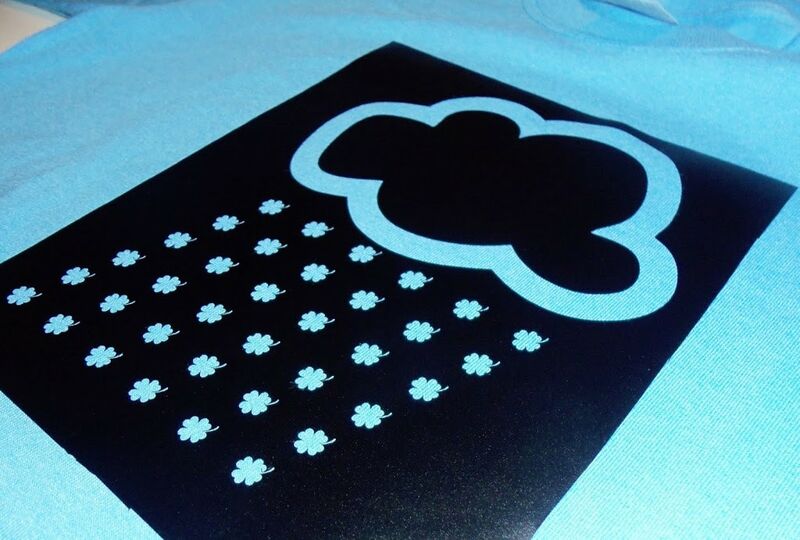 It’s a print and cut design, so I used the original cut line from the top right cloud and then used the trace feature to trace the outside of the blue line to get my outer cut line. Then I flipped the whole thing horizontally. The clover I used was from 5 clover shamrocks by Lori Whitlock. I drew diagonal lines coming down from the cloud to help align the clovers. 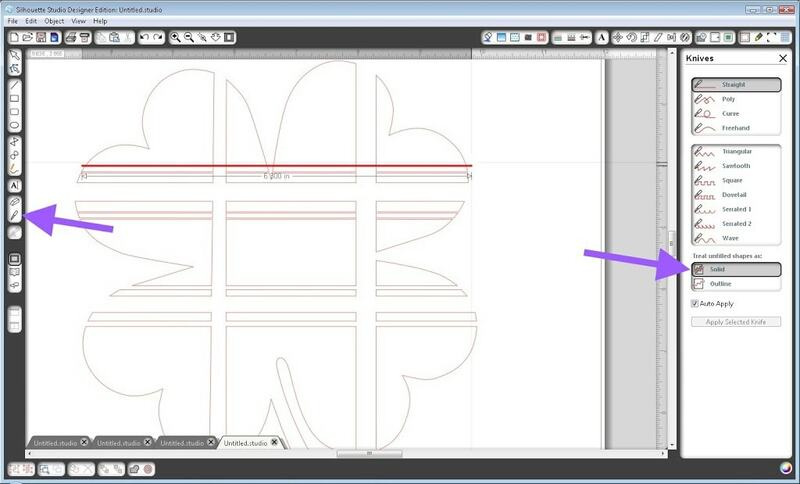 Once you have one line done, you can group them and cut and paste the rest. Delete your lines, make sure everything is the size you want, and you are ready to cut. 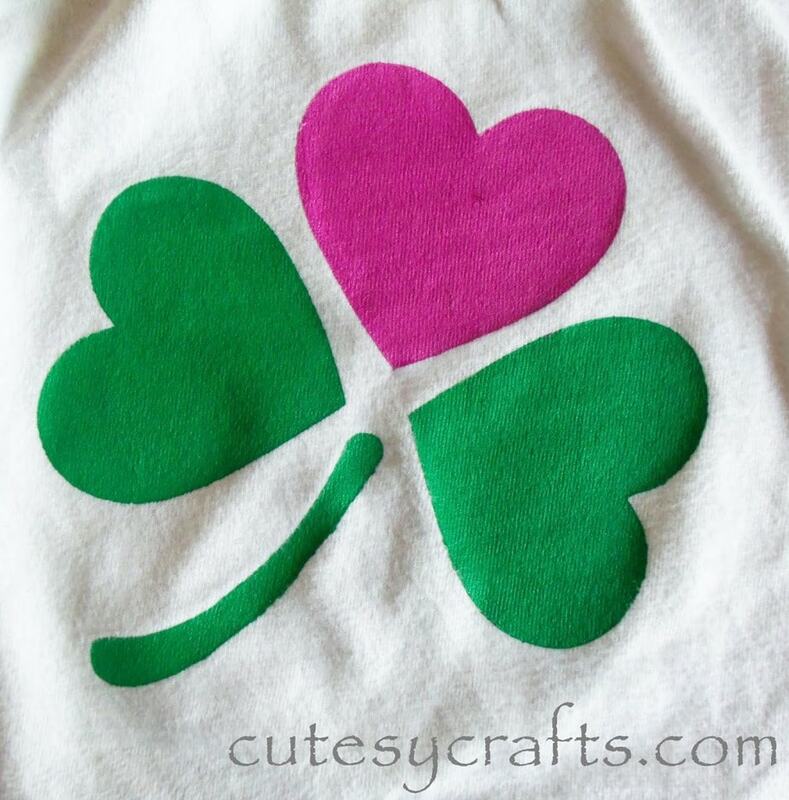 For Leah’s heart shamrock I used the 5 clover shamrocks by Lori Whitlock again. The new Designer Edition has this awesome new eraser tool that makes it a lot easier to just get rid of a cut line that you don’t want. Click to “treat the unfilled shape” as an “outline” in the eraser options and erase the outer edge of the shamrock leaves. 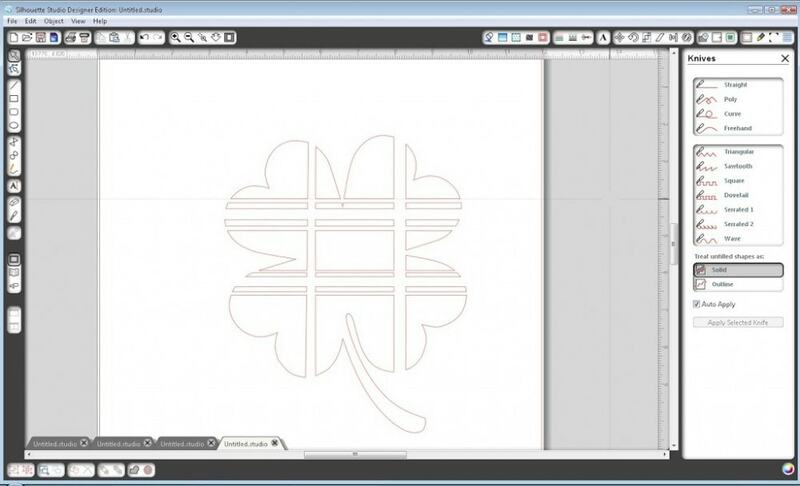 Take the three heart shapes and move them closer together to form the shamrock. Re-size the stem to fit the rest of the shamrock. Now to finish off the stem. This is probably the hardest part for me to explain. 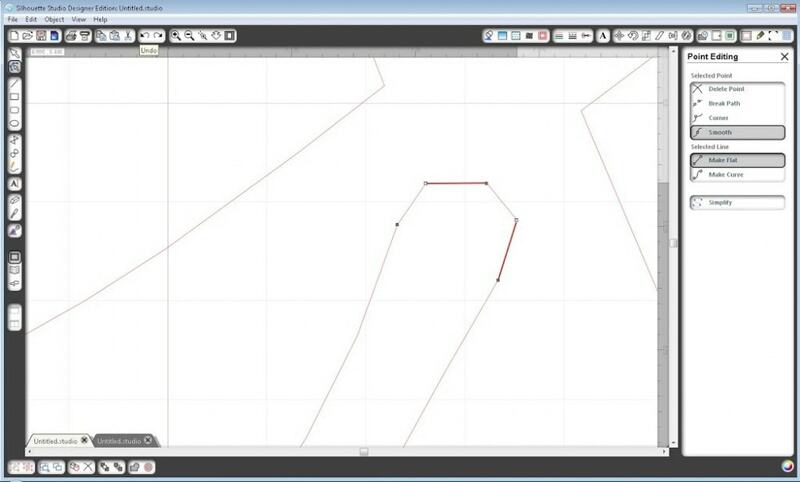 I drew a line and added points by clicking and dragging to make it into a curved shape. Hold down the “shift” key to select multiple points at once, and then click “Make Curve” in the point editing options. You can then adjust the little light blue handles to make it look nice. Size everything and that one is done. 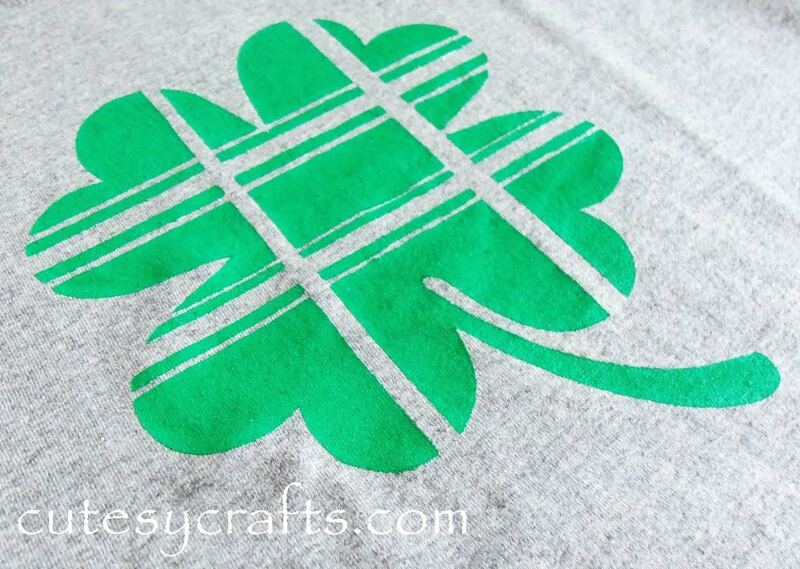 For Evan’s plaid clover, I took the same clover that I did for Audrey’s rainbow shirt (5 clover shamrocks by Lori Whitlock) and used the upgraded knife tool to make cuts across the clover. This time select “treat the unfilled shape” as “solid.” Hold down the “shift” key to make the lines stay straight. Delete the parts that you cut out and you will hopefully have something like this. When you are done cutting everything, and peeling off the insides, they should all look something like this. 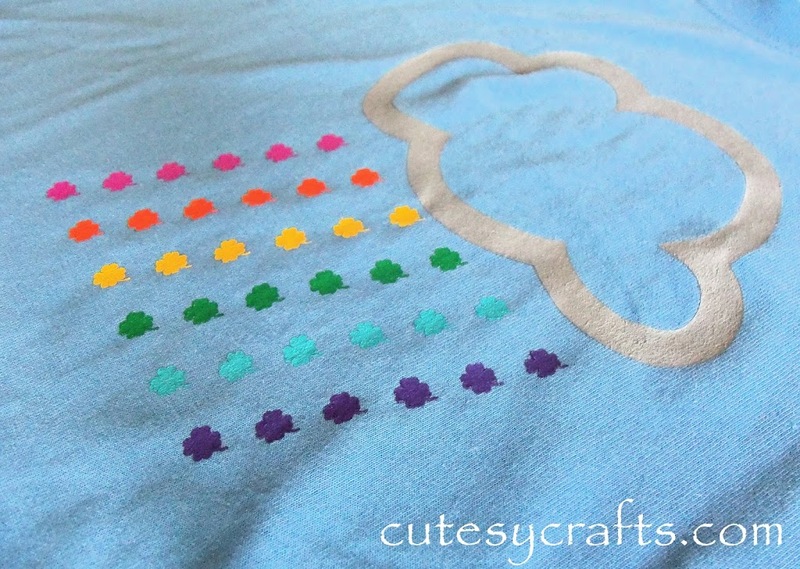 Using some transfer tape, transfer your design to the middle of your shirt making sure everything is sealed. 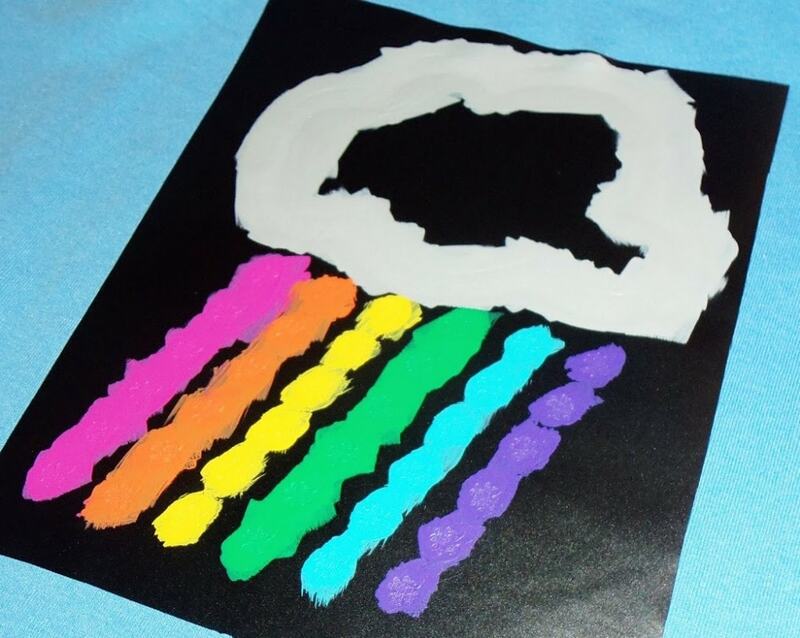 Take some fabric paint (I just used some Tulip Matte finish fabric paint) and brush or dab it onto your stencil. I did about 3 or 4 coats letting it dry a bit between each coat. 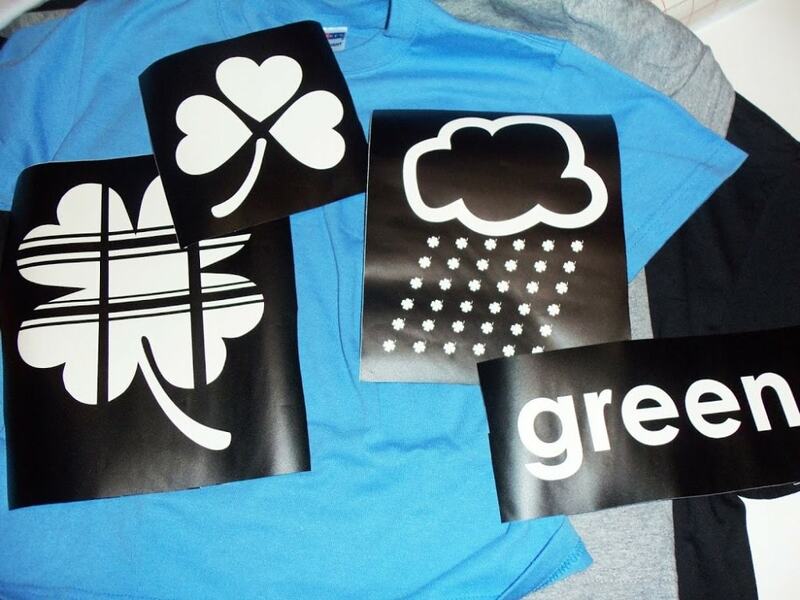 Follow the instructions on your paint for drying times, peel off your stencil, heat set if necessary and you are done! 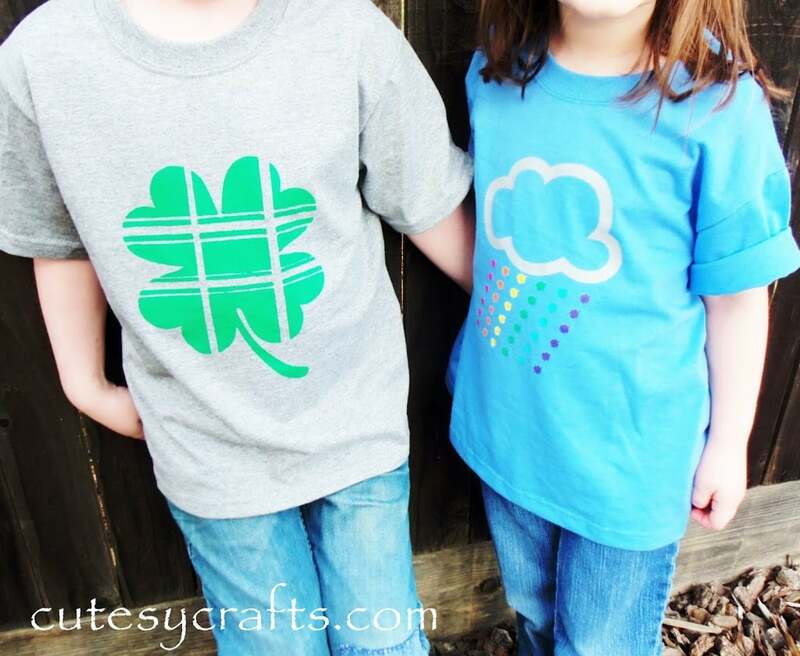 Cutesy Crafts is an affiliate of Silhouette America. 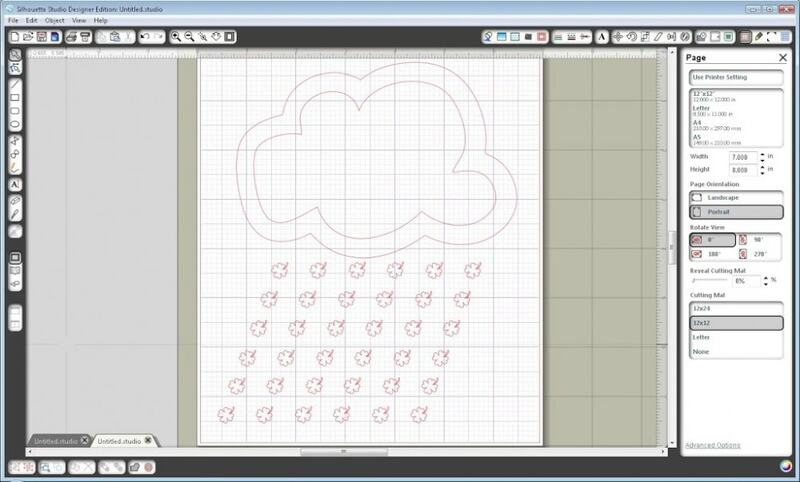 As part of Silhouette’s promotion, I was given the Designer Edition of their software to use. All opinions are my own. This looks awesome, and Joey’s shirt cracked me up. So cute! Love these!!! You should come link this up to The CSi Project today. 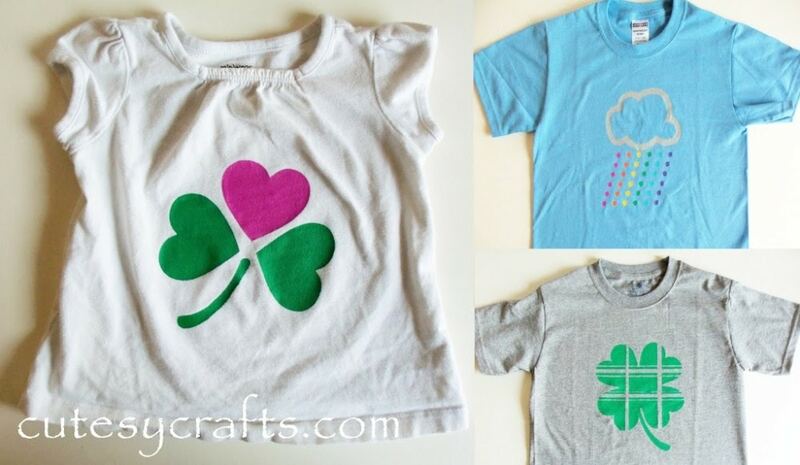 the challenge is St. Patrick’s Day crafts, decor or food. Come on over! I CANNOT believe these are handmade!! They look so good. I love their St. Patty’s theme. We are starting a link up party on Thursdays (today:), and we would love for you to join us with this post and/or any others you would like to include. 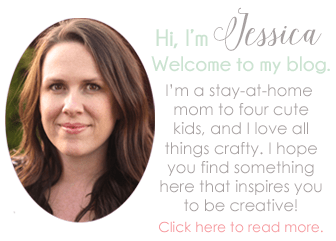 We are at allthingswithpurpose.com. Hope to see you there!! Very cute. I love the plaid one. Having boys myself that is perfect. Thanks for the great idea. Those are wonderful!! Thank you for sharing at Sharing Saturday!! 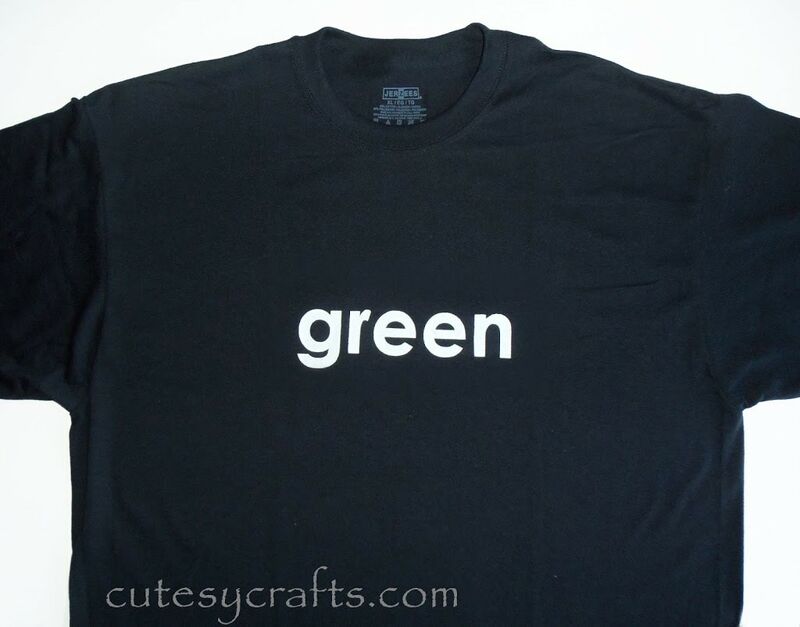 Trevor would LOVE that “green” shirt – – awesome!